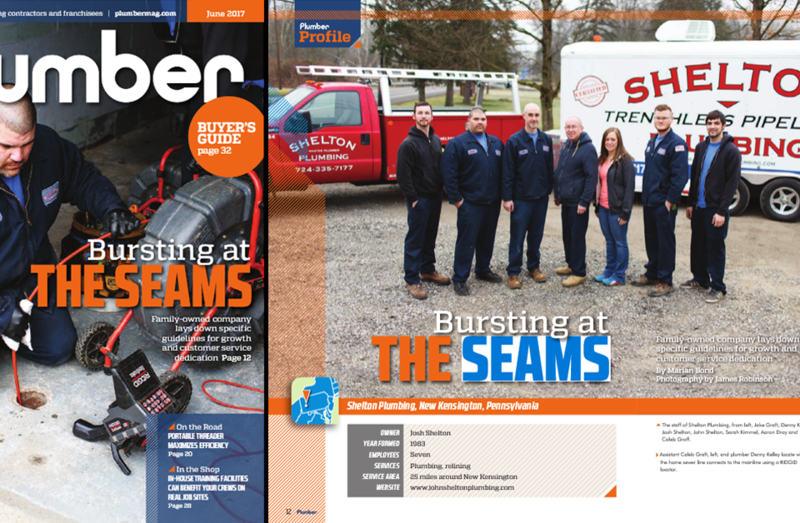 We just want to say how thankful we are to be recognized with a five page article in the first 2018 print issue of Cleaner Magazine! Of all the service businesses across the country they could have chosen, they picked us. 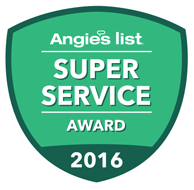 We are humbled and honored that they thought enough about our business, values, and track recorded that they wanted to tell people nationally. Plumbing isn’t an easy industry to be in. It can be hard work, in more ways than one, but we consider it a privilege to serve our community and put our customers first. 2018 is our 35th anniversary of service and we could not be happier to see it start off so well. One thing that has never changed has been our commitment to excellence. We don’t just want to do right by our customers but we want to do the best we can, every time. And even when we make mistakes, we are dedicated to getting thing fixed and making it right. 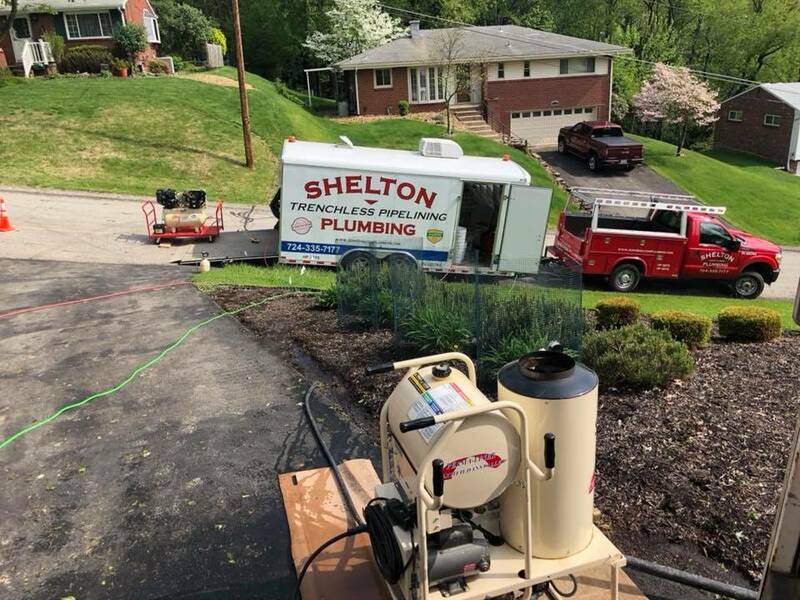 We believe this commitment to our customers along with the grace of God is why we have been able to not only survive as a company, but thrive in our service area. We thank everyone we are privileged to serve. 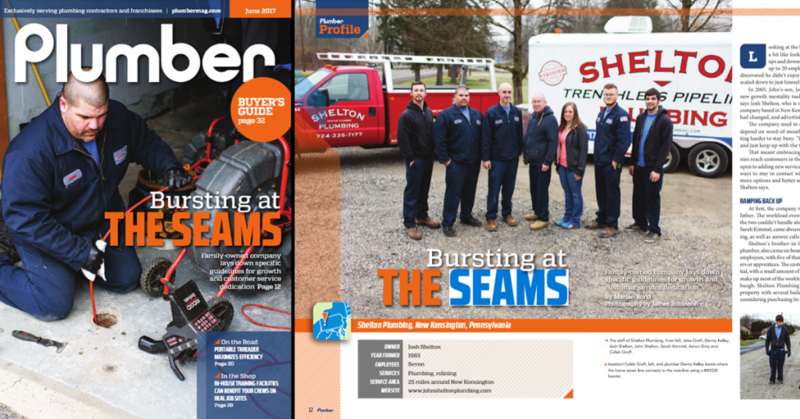 It is because of you, your kind words, your encouragement, your positive reviews, and your trust that we are able to be a part of great things like Cleaner Magazine. And that’s not all. 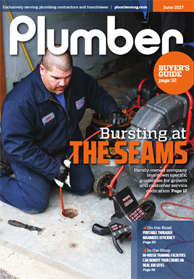 Because of you, just last year we were also honored to be on the front cover of Plumber Magazine. We wish everyone a blessed and successful year! Thank you again.